The Kimberley is located in the far north west of Western Australia and covers more than 420,000 square kilometres. In comparison, this region is bigger than Germany and nearly twice the size of Victoria, but has a population of less than 50,000 people. 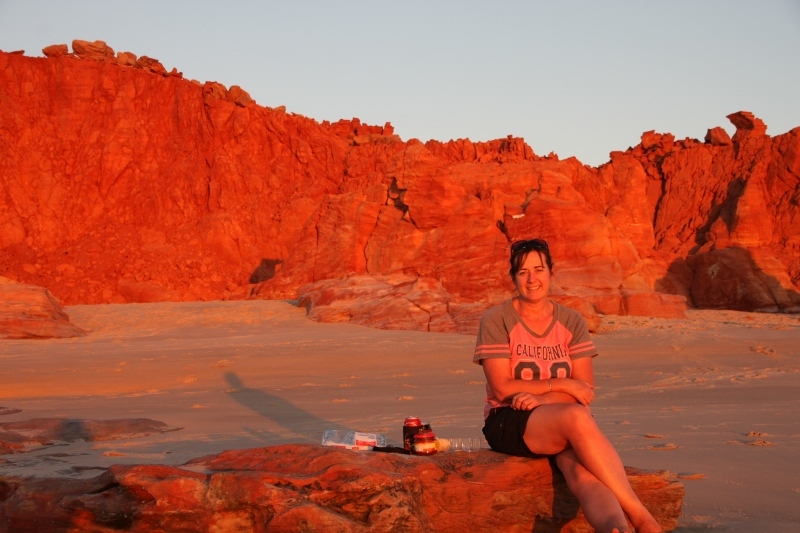 The main entry points to the Kimberley are from the towns of Broome and Kununurra. Travelling the Great Northern Highway, Broome is located 2,190 kilometres from Perth, and Kununurra is located 830 kilometres from Darwin travelling the Stuart and Victoria Highways. Without doubt, the Kimberley would be one of Australia’s most iconic destination due to its natural beauty; stunning landscapes, spectacular scenery, and magnificent gorges provide endless opportunities for swimming, bushwalking, fishing, canoeing and 4WDing. If there was one region in Australia that should be high up on your must-visit list, then the Kimberley is it! While sections of the Kimberley can be travelled all year round, other areas are subject to weather conditions and get closed during the wet season. Popular destinations such as the Gibb River Road, Dampier Peninsula and Purnululu National Park are generally opened from May, but this can be weather dependent. Generally, the best time to visit the region is during the months of May to September when daytime temperatures are mild. Nights in some areas of the Kimberley can be as low as single digits during winter months. When we’re talking about an area that is so large, the Kimberley has every type of traveller’s needs covered when it comes to accommodation. 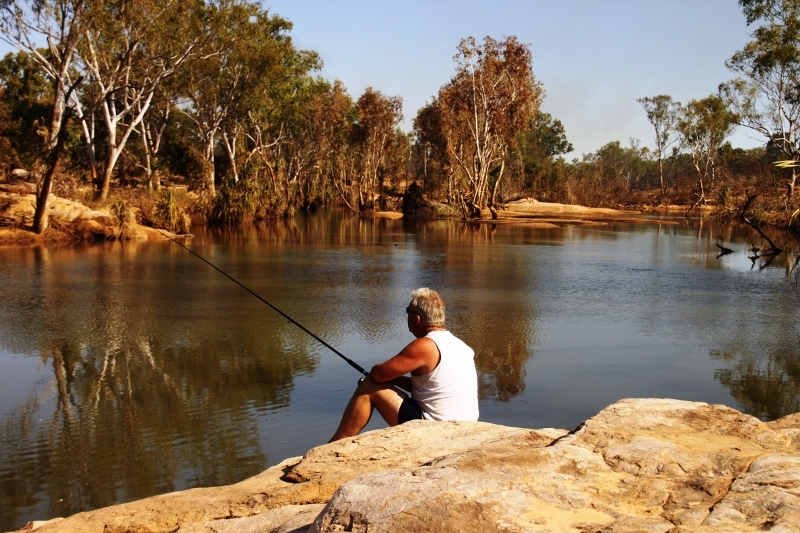 Free camping is available at bush camps, coastal camps, and designated free camps closer to the main towns, and caravan parks can be found in all the major towns which can fill up quickly during peak times. There are also a few National Parks within the region which provide camping options and provide varying levels of facilities. Resort style apartments aren’t uncommon in the larger towns, but if you’re looking for a different type of experience, station stays are numerous, with several of these located along the Gibb River Road. Facilities here can be anywhere from basic camping through to luxury accommodation, so there’s something to suit everyone’s budget. 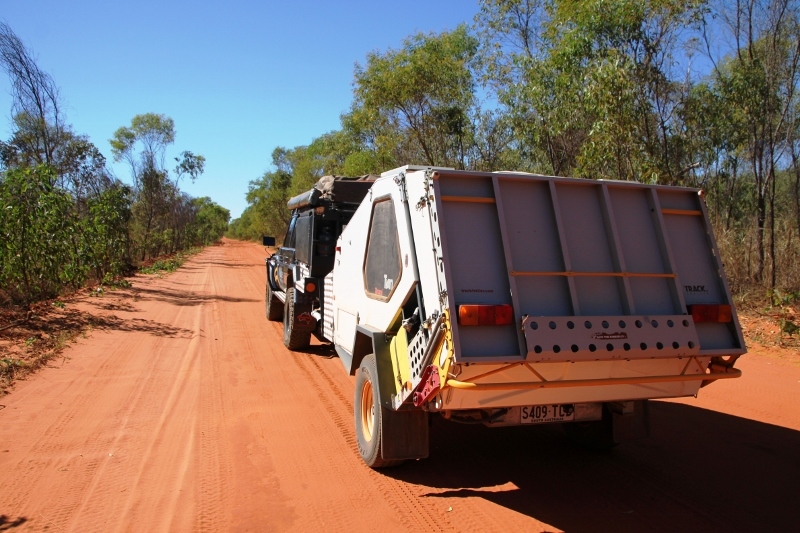 If you’re trip plan has you travelling to remote areas within the Kimberley, you’ll need to be self-sufficient and carry all supplies including water and extra fuel. Take recovery gear, an air compressor, basic spare parts, additional spare tyres and a repair kit when travelling the rougher tracks. If sticking to the bitumen, fuel stops are generally no more than 350 kilometres apart. When travelling the Gibb River Road, fuel (diesel and petrol) is currently available at Mt Barnett Roadhouse, El Questro, Drysdale River Station and Kalumburu. The major towns have the supplies you would come to expect of towns their size, however there can be delays when items need to be ordered in. The cosmopolitan town of Broome is a holiday destination in its own right, and you could easily spend a few weeks here exploring what this town and surrounding area has to offer. Attractions such as Cable Beach, markets, fishing, hovercraft tours, pearls, Sun Pictures, Malcolm Douglas Wilderness Wildlife Park and the Staircase to the Moon, are just some of the visitor drawcards. Kununurra is the gateway to the east Kimberley where you can explore a range of attractions not far from town. A boat tour on Lake Argyle is not to be missed, and a visit to the award winning Hoochery rum distillery and Sandalwood Factory are just some of the other attractions close by. If you time your visit right, the Ord Valley Muster (May) is a major festival for the town each year, and the Kununurra Show (July) is a lot of fun for everyone. While the major highways are all bitumen, there are many areas where dirt roads prevail. The Gibb River Road is maintained and is suitable for standard 4WD vehicles. There are river crossings early in the dry season, but they generally don’t post any problems. Tracks off the Gibb can vary greatly as individual station tracks are the responsibility of their owners. Other tracks such as the Munja can be challenging if still wet. Here, vehicles should be modified, with off-road tyres and raised suspension, and a winch wouldn’t go astray for the remote tracks. A vehicle and camping permit is required for visiting the national parks at Purnululu (Bungle Bungles), Silent Grove (Bells Gorge), Munurru (King Edward River), and Mitchell River (Mitchell Falls). These can be organised at the individual National Parks or at the parks’ offices at Kununurra and Broome, or the Halls Creek Visitors Centre. Single axle trailers are only permitted in Purnululu. A permit is required to visit Kalumburu ($50) and is payable at the community’s office. To travel the Munja Track, the permit ($100) can be arranged at Mt Elizabeth Station. Ensure your vehicle is fitted with tyres that will match the level of adventure you’re looking for. It needs to be able to carry the loads that will work well on gravel, graded roads for the more adventurous through to rocky tracks, and able to handle the occasional beach sand driving. Given the vast distances of black top driving, a good all terrain tyre will satisfy most conditions provided you observe the correct tyre pressures.